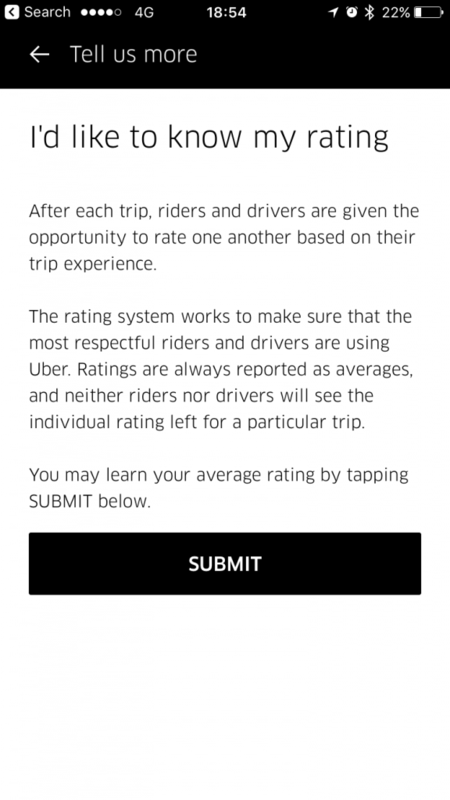 Up till last Saturday, I didn’t know passengers of Uber had ratings too. 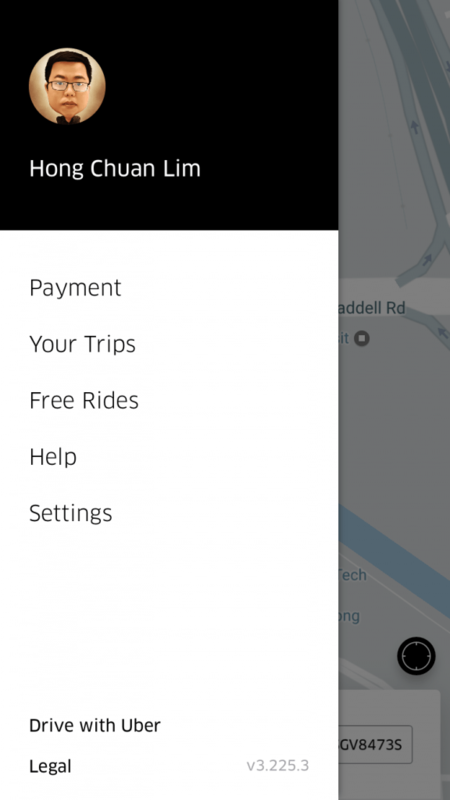 My driver told me I had a high rating which increase my chance of getting a UberPool ride. I’m not sure how true that is but I’m happy that I’m well liked by the drivers. Lol! 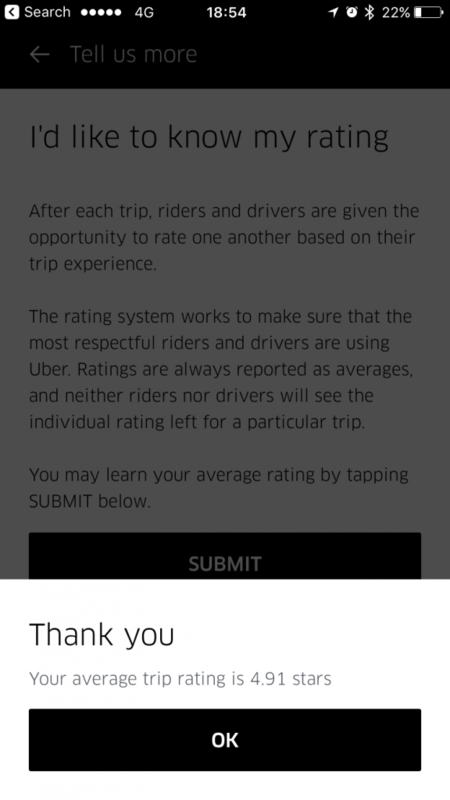 Anyway, here’s how you check your own Uber rating. 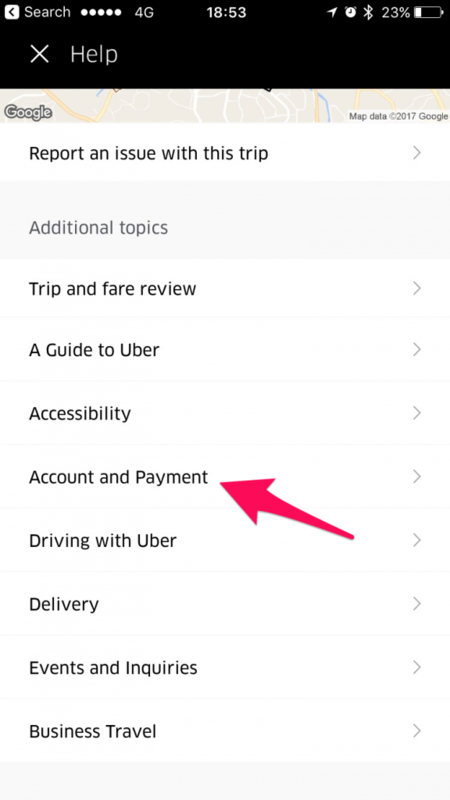 Go to Help on your Uber app. 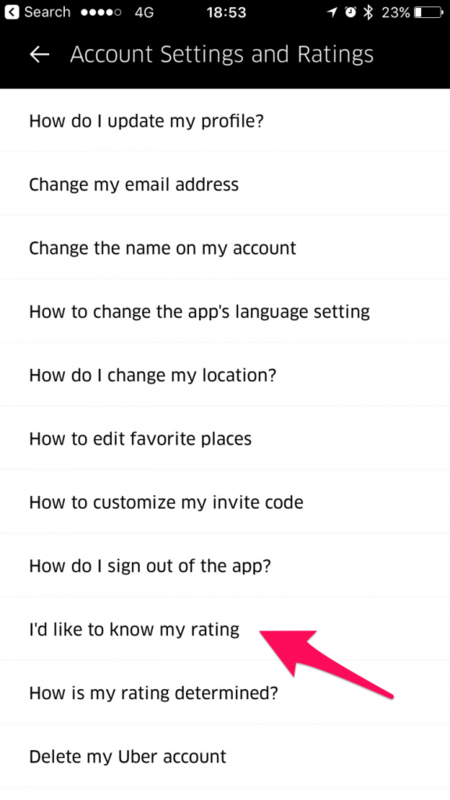 That’s at the drop down menu at the top left hand corner. 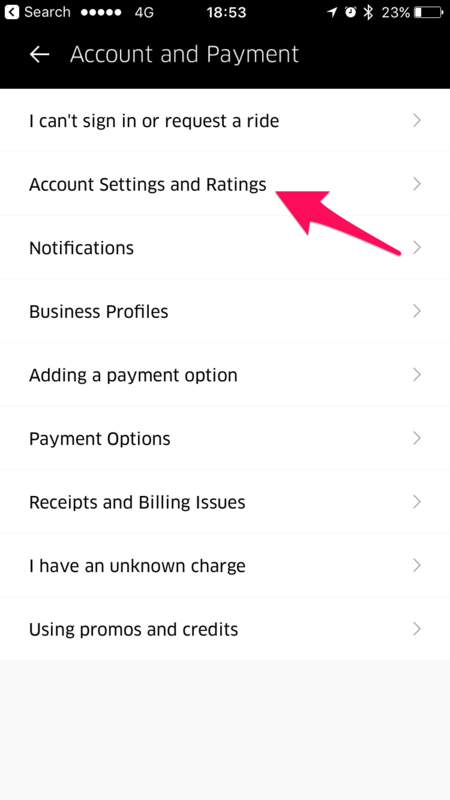 Checking Uber Rider Rating – Your Rating! This is how you get your rating. So here’s the rating. It’s 4.91. Not sure why it’s not 5. I’m sure I have been very nice to the drivers all these while.